The guys discuss Lonzo Ball's favorite rappers, the state of the Thunder and the LeBron vs Jordan debate. 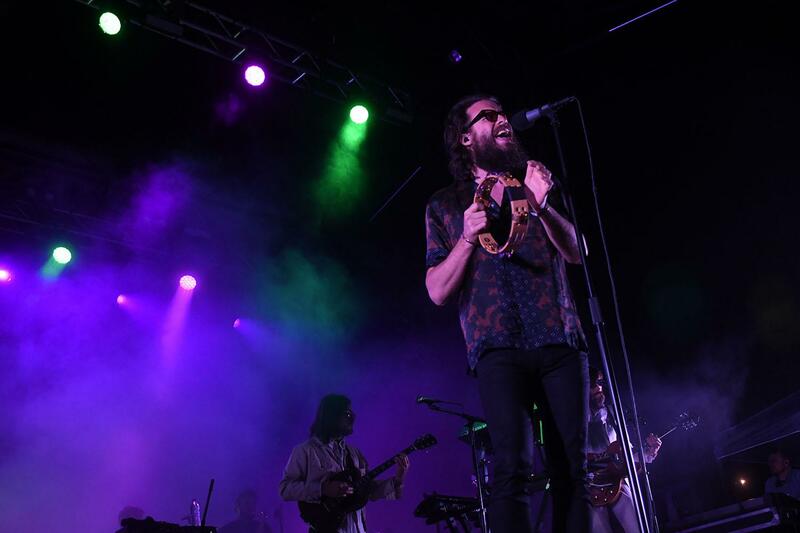 With thousands in attendance, the 2018 Fortress Festival was jam-packed with stellar performances. The guys dive into NBA playoff action, get into what the clutch factor is and who has it, and a lot more this week. 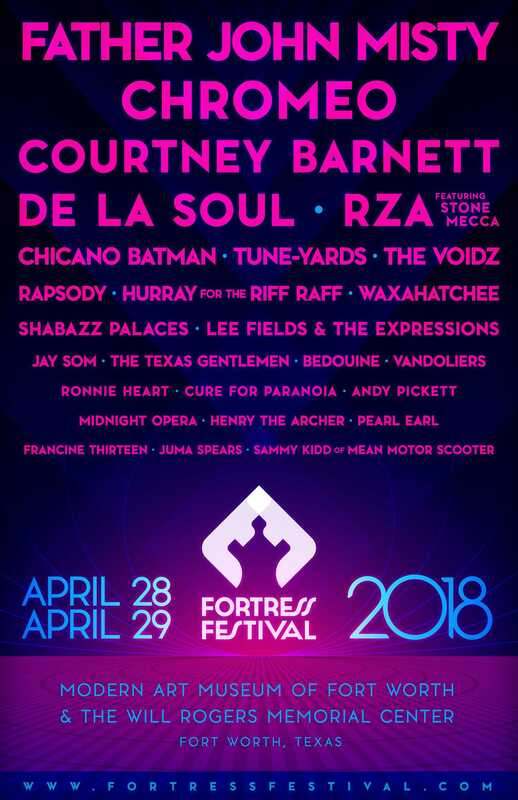 North Texas' premiere music festival Fortress Festival is back April Saturday 28 and Sunday, April 29. In this week's episode, we get into Swaggy p's wardrobe, the first week of the playoffs and the Pacers' 18-point win. The guys get you set for the NBA postseason with everything from series predictions to award choices and more. Listen in as Caleb and Cole are joined by guest Carolina Olivares and they go head to head to draft the best team of current NBA players on this special one hour edition of BDL. In this weeks episode, Cole and Caleb dive into Nova's trail to the championship, NBA rookie of the year candidates and what tanking has done to the NBA. In this weeks episode, Cole and Caleb update y'all on the continually madness, if talent or chemistry is better and where they would play college ball. 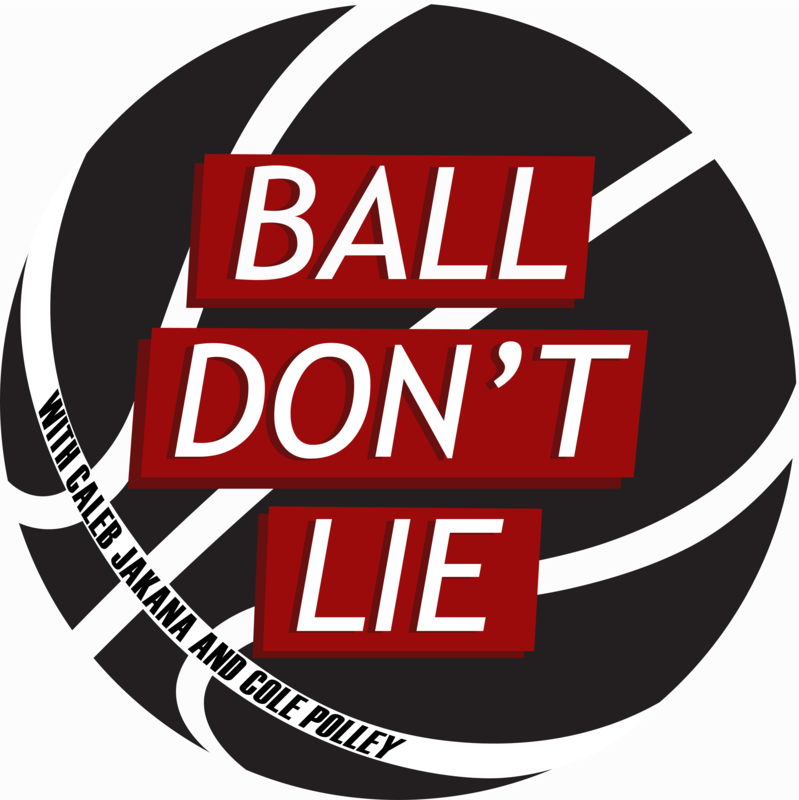 Ball Don’t Lie is a podcast that debates and covers about the hottest topics in basketball with guests and games along the way.